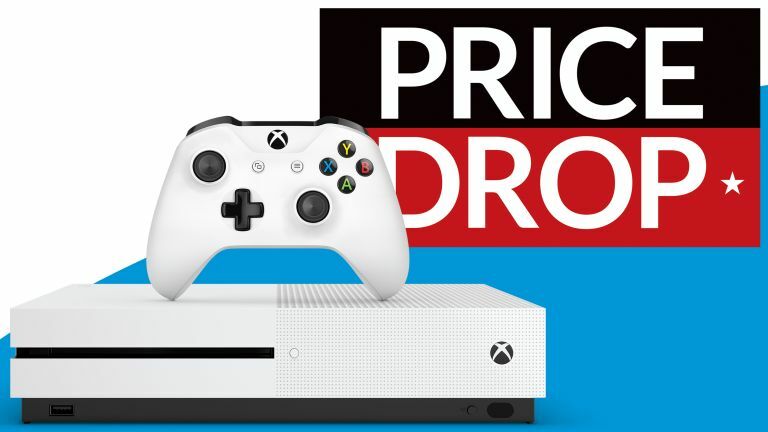 With Black Friday now almost a week away, a boatload of fresh Xbox One S deals have appeared online. Despite the tightly fought competition, this blockbuster bundle from Walmart really caught our eye. The superstore has discounted a swathe of Xbox One S bundles that include blockbuster titles like Call Of Duty: Black Ops 4, PlayerUnknown's Battlegrounds (PUBG), Battlefield V, NBA 2K19, Forza Horizon 4, and Fallout 76. Better yet, all the bundles include the 1TB model of Xbox One, which is significantly more accommodating for your library of games and their large install sizes than the standard 500GB variants. Not only that, but all the console bundles come with a pair of extra controllers, which should be more than enough to hold some pretty ferocious local multiplayer battles. Despite throwing in two games, and two additional controllers, Walmart is still charging less than the $349 asking price of the standalone Xbox One 1TB console at launch. Around $50 less, to be precise. For $299, Walmart is offering a choice of Xbox One S 1TB console with either PUBG, Battlefield V, NBA 2K19, or Forza Horizon 4 with two bonus controllers and a free copy of either Call of Duty: Black Ops 4, or Fallout 76. That should be more than enough to keep everyone busy this holiday season.